The alternative to table stakes rules is called “open stakes”, in which players are allowed to buy more chips during the hand and even to borrow money (often called “going light”). This may be appropriate for home or private games but is never allowed in casinos. First, a player may go all in in exactly the same manner as in table stakes if he so chooses, rather than adding to his stake or borrowing. Because it is a strategic advantage to go all in with some hands while being able to add to your stake with others, such games should strictly enforce a minimum buy-in that is several times the maximum bet (or blinds, in the case of a no-limit or pot-limit game). A player who goes all in and wins a pot that is less than the minimum buy-in may not then add to his stake or borrow money during any future hand until he rebuys an amount sufficient to bring his stake up to a full buy-in. 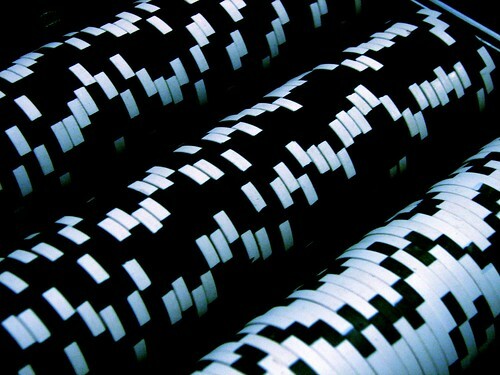 A player may instead choose to buy chips with cash out-of-pocket at any time, even during the play of a hand, and his bets are limited only by the specified betting structure of the game. Finally, a player may also borrow money by betting with an IOU, called a “marker”, payable to the winner of the pot. In order to bet with a marker, all players still active in the pot must agree to accept the marker. If any player refuses to accept a marker, the bettor may bet with cash out-of-pocket or go all-in. A player may also borrow money from a player not involved in the pot, giving him a personal marker in exchange for cash or chips, which the players in the pot are then compelled to accept. A player may borrow money in order to call a bet during a hand, and later in the same hand go all-in in the face of further betting; but if a player borrows money in order to raise, he forfeits the right to go all-in later in that same hand–if he is reraised, he must borrow money to call, or fold. Just as in table stakes, no player may remove chips or cash from the table once they are put in play (except small amounts for refreshments, tips, and such)–this includes all markers, whether one’s own or those won from other players.